Emmanuel Macron won the French presidency over the right-wing nationalist Marine Le Pen in a sweeping victory that resounded across the country. The result bolstered the European Union and showed the limits of Ms. Le Pen’s far-right message. 1 Ms. Le Pen’s anti-globalization platform was popular in places where deindustrialization has driven high poverty and unemployment. 2 Ms. Le Pen did well in parts of the southeastern coast, historically a stronghold of the National Front. 3 Mr. Macron racked up large margins in Brittany, where socialist voters were willing to support his centrist platform. 4 Mr. Macron won by a landslide in Paris and its affluent suburbs, where voters supported his pro-European Union, pro-business platform. 5 Mr. Macron did well in Ariège, wresting voters who had favored the defeated Jean-Luc Mélenchon in the first vote away from Ms. Le Pen. Ms. 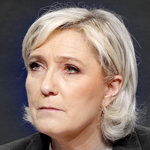 Le Pen was strongest in areas with high unemployment and low wages, where she campaigned on pledges to stop immigration and renegotiate France’s relationship with the European Union. 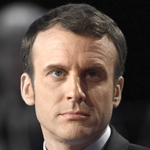 But Mr. Macron, a political newcomer who campaigned on a centrist, pro-Europe platform, gained widespread support from voters who rejected him in the first round. The vote preserved a French political tradition of mainstream parties working together to bar candidates from the far right, known as the Republican Front. Many voters said they saw him as the lesser of two evils. Ms. Le Pen’s only strong results were in areas in the north and south that she had won decisively in the first round. 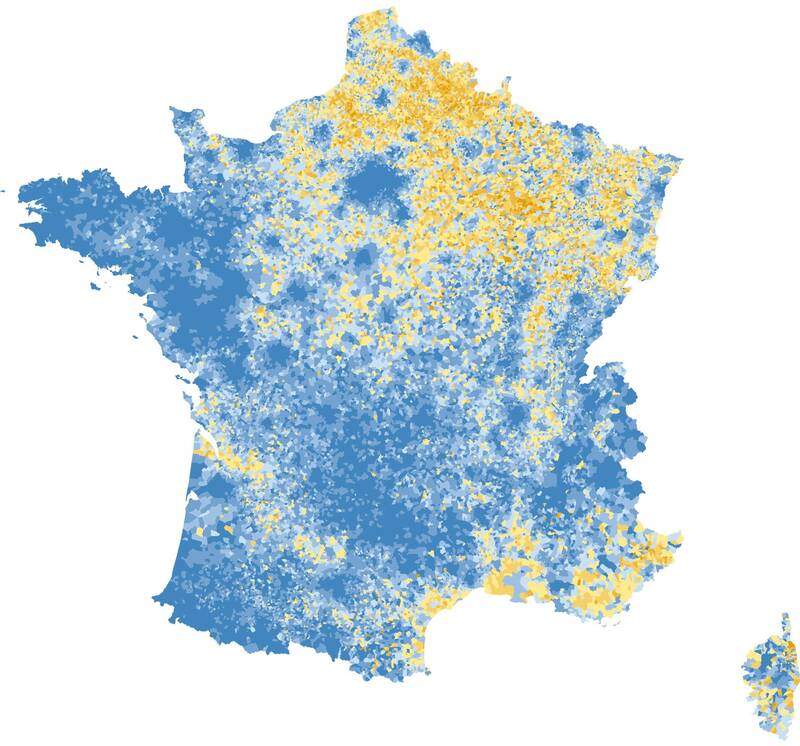 But Mr. Macron won most demographic groups over all: urban, rural, places with high unemployment and low unemployment. He won nearly 90 percent of the vote in Paris. The issues that Ms. Le Pen raised are not going away. She gained twice the support that her father did when he ran for president in 2002, cementing the far right’s hold on the French political landscape. Many French voters abstained, leading to the worst turnout since 1969. And nearly 9 percent of voters filed blank ballots, a measure of dissatisfaction. Mr. Macron will face the difficult job of healing a divided France and persuading the country to accept the European Union and a series of unpopular structural changes. the far right’s hold on the French political landscape.